Welcome to Dean Chiropractic. We hope our website will show you the solutions you are seeking in your journey back to health. There are many benefits of chiropractic care, and we have a long history of getting people just like you back to enjoying their life EVEN when all other avenues have been exhausted. 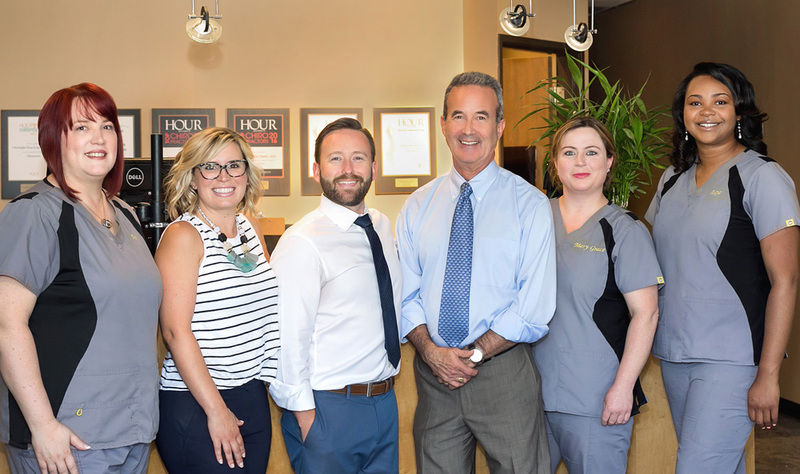 Dean Chiropractic has been a leader in this field for over 40 years and brings elevated levels of training and experience to your case. Patient’s health challenges are not alike. The injuries you have sustained, the environment in which you work and live; these are all unique to you. How you got where you are now and how you would like to perform and live in the future are as unique to you as your fingerprint. One of the benefits of chiropractic care is that our treatment plans are specifically designed for your needs and wants since we are all different. Will you be content to sit in a rocking chair on your porch or do you want to hike trails, ride bikes or play a sport? Your treatment plan must consider these desires. 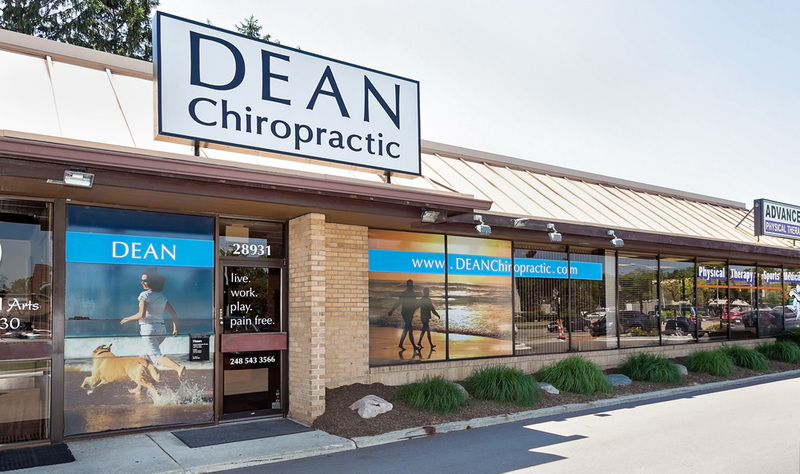 Once we know what you can and cannot do and what you want to be able to do in the future, the chiropractors and staff at Dean Chiropractic can choose from an extensive inventory of treatment options to customize a program that will quickly and comfortably get you back to where you want to be with your health. Chiropractic encompasses a broad number of technique options. We combine these with high-tech modalities like Low-Level Laser and Stim to reverse the damage of old and new injuries. Welcome to our webpage, welcome to our office! Look around at the treatment procedures we offer and read or watch our patient testimonials to hear about some of the many benefits of chiropractic care to see if we are a right fit for you! Don’t hesitate to call our office if you need questions answered. If you have a recent spinal MRI or x-ray, ask for a no cost “over-read” by one of our Dr.’s. We’ll go over the films with you and show you exactly where your pain is coming from. We sincerely hope that we can design a plan that will get you back into the game so that you can live, work and play pain free. We hope to see you soon!